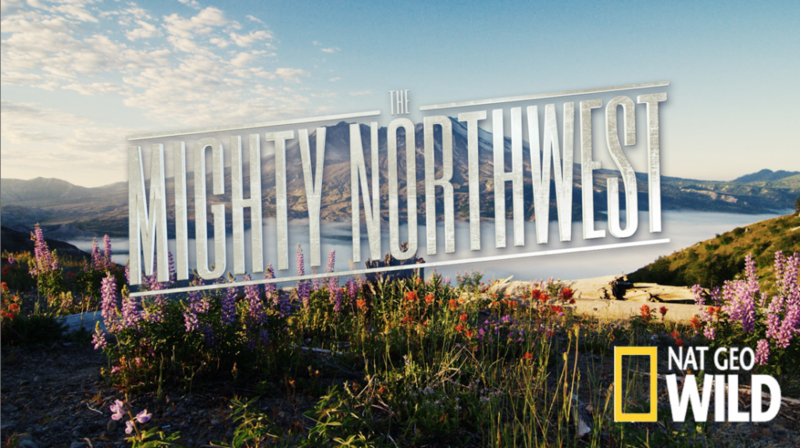 Welcome to The Mighty Northwest – a land of giants. Here you’ll find the tallest trees on earth, the last of America’s big glaciers, the most active volcanoes in the lower 48, and an epic meeting of land and sea that attracts some of the biggest marine life on the planet. From the redwoods to the Rockies, The Mighty Northwest supports animal protagonists with big personalities and enormous life-and-death challenges.